These health-related deployments use a combination of location, activity sensors, and Apple’s own Health app to achieve their business outcomes. 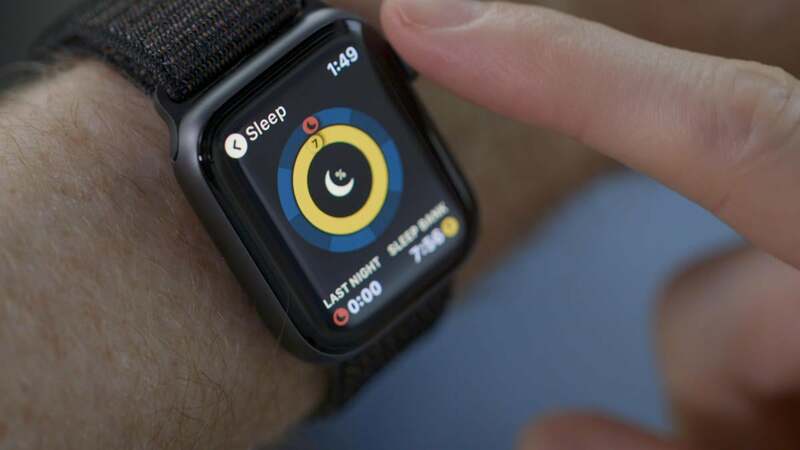 There are a variety of enterprise-related systems using Apple Watch location, collaboration, messaging, and (in some cases) activity sensors to help their business grow. Enterprises including Capital One, SAP, Salesforce, and IBM all provide quick to access collaboration and information management tools for the device. The latter provides watchOS apps for hospitals, law enforcement, public safety, and field service engineers. The fintech sector is one of the most vibrant tech sectors around, one in which the maxim is that services must be ubiquitously available where people are. With this in mind, it's little surprise the sector is also — slowly — exploring the potential of the device. You see, I think the combination of iPhone-managed identity, privacy, location, and activity sensors make Apple Watch a shoe-in for hyper-personalized financial services. What I’m trying to say is that Apple Watch as a platform offers a range of opportunities for imaginative business models based around its strengths. These aren’t confined to service industries, but also around enterprise efficiencies. The device's location-related features have implications across multiple sectors from delivery services to beacons-based retail marketing and beyond. When those autonomous car sharing schemes become a reality, your smartwatch will be the tool that helps you hire, find, and start your car. It may even be your driver's license, too.